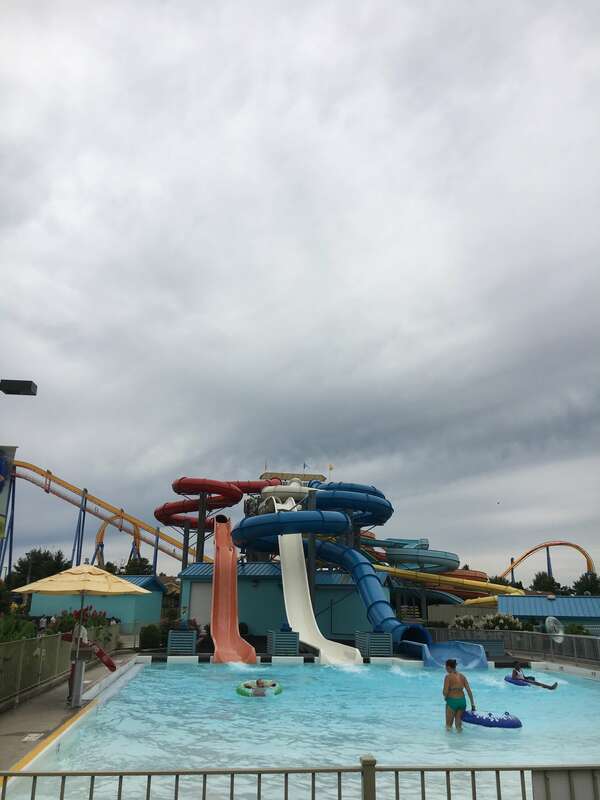 I have so many fond memories of taking day trips as a kid to Dorney Park & Wildwater Kingdom. 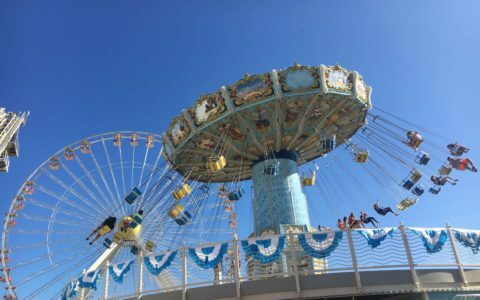 While it’s been years since I was last there, I knew my daughters would love an experience to this amusement, and really, with 47 rides for all different ages, what’s not to love?! 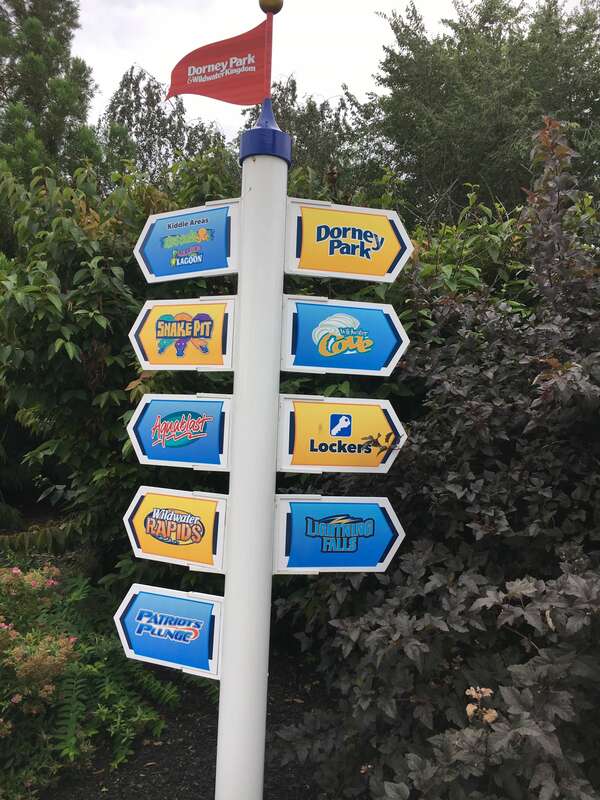 Around since 1884, Dorney Park is known for both their roller coasters, thrill rides and water slides and more! 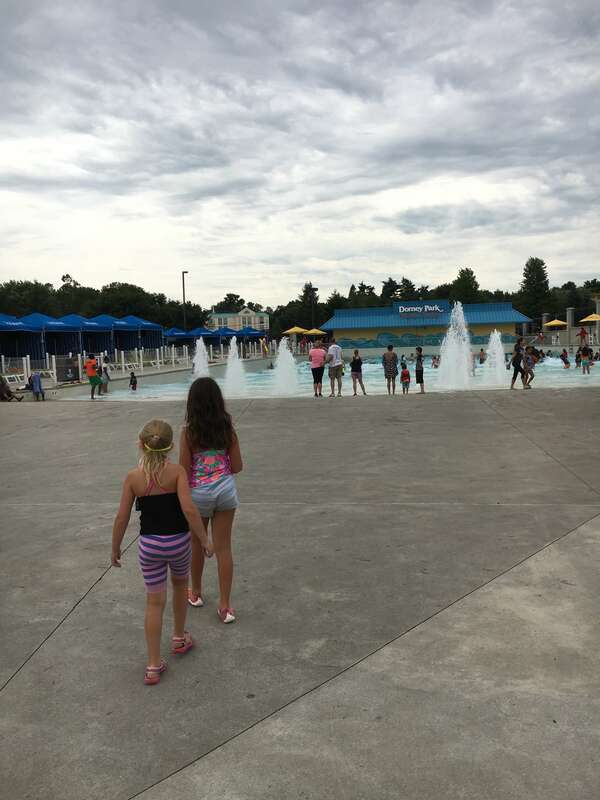 Only having a day to check out the 200 acre park, we decided to start at Wildwater Kingdom where the girls were psyched to check out the slides, rapids and river. 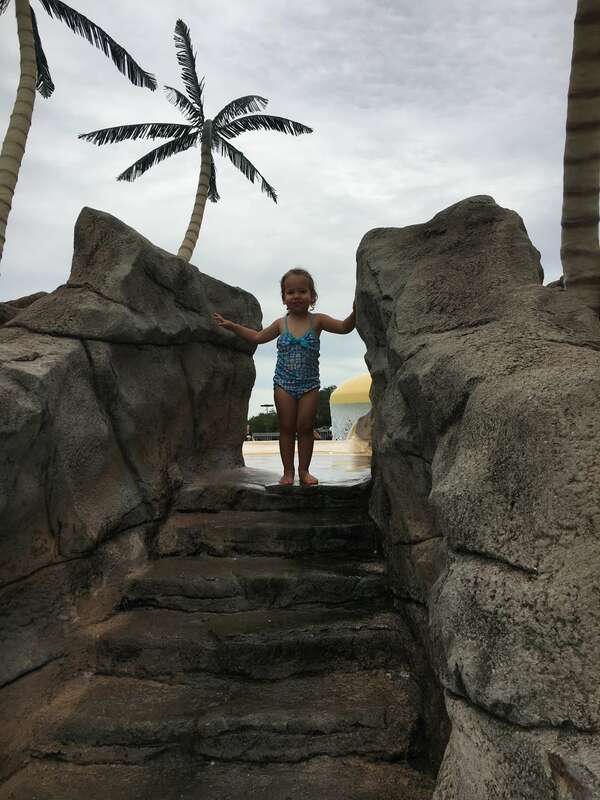 We started at the wave pool, which my daughters’ ages (9,6, and 3) as they enjoyed jumping, splashing and swimming in pool that was both calm and rapid every five minutes. 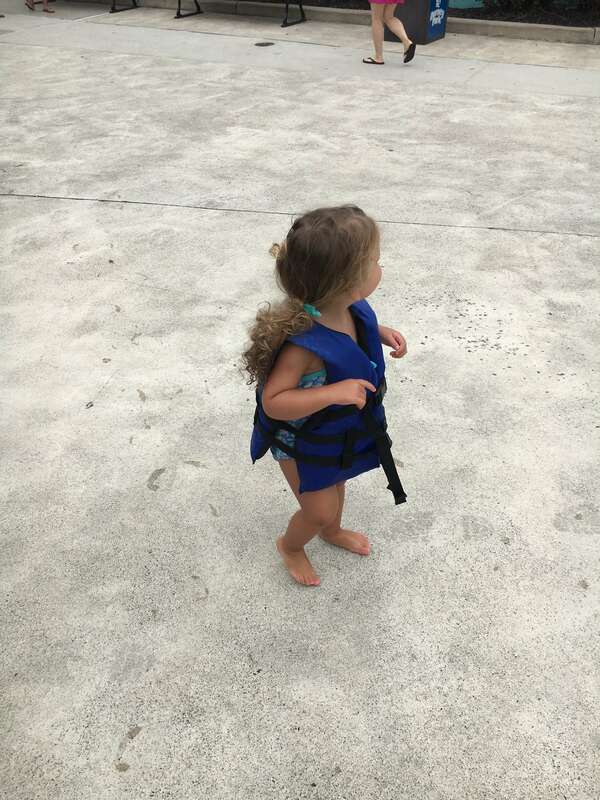 My youngest stayed closer to the start of pool as my older daughter jumped right into the waves. 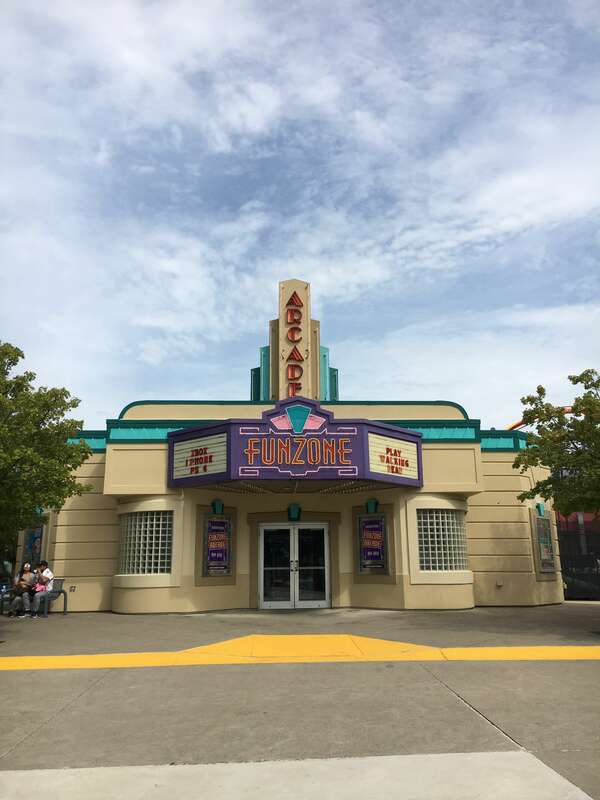 It was the perfect attraction for all of their ages that was surrounded by cabanas and seating to park our stuff. 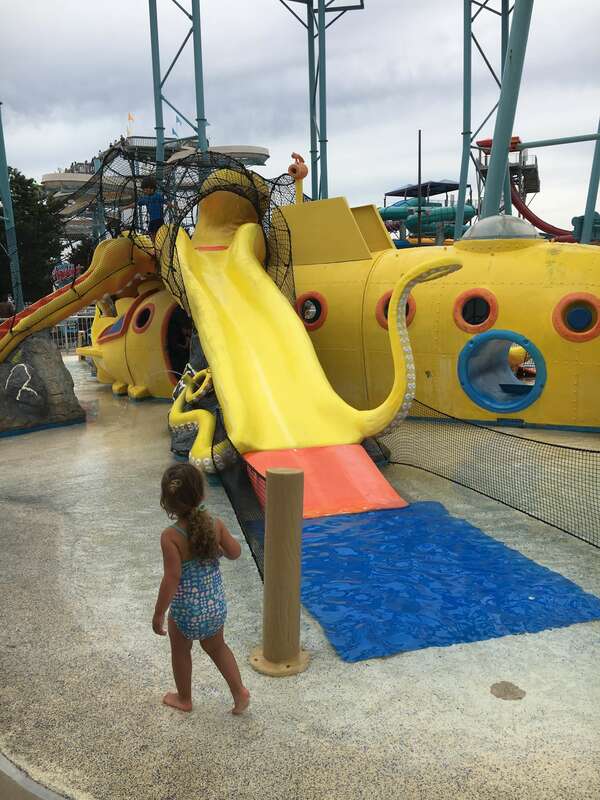 My older girls and my husband went off to check out Lighting Falls slide where my toddler at I went to Splash Landing and Kids Cove for a few hours of water play. 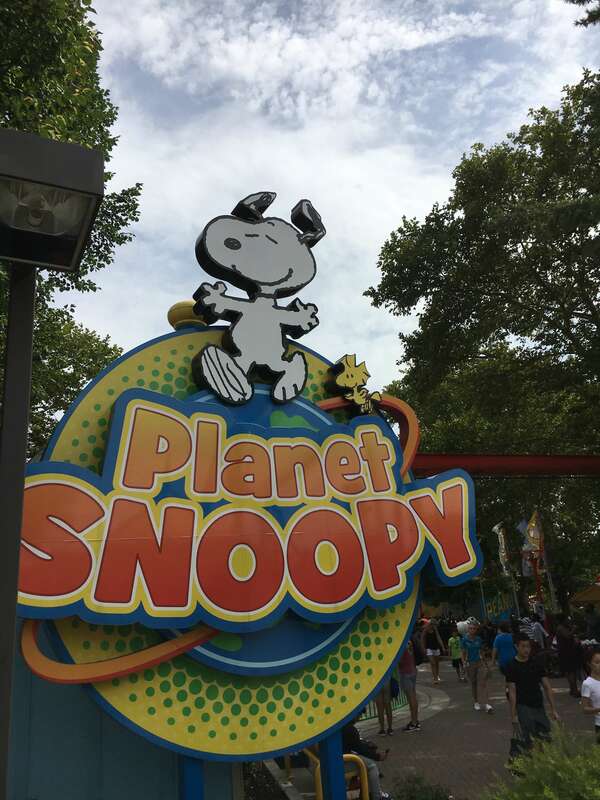 After a morning at the waterpark, we headed over to Dorney Park to visit Camp Snoppy. 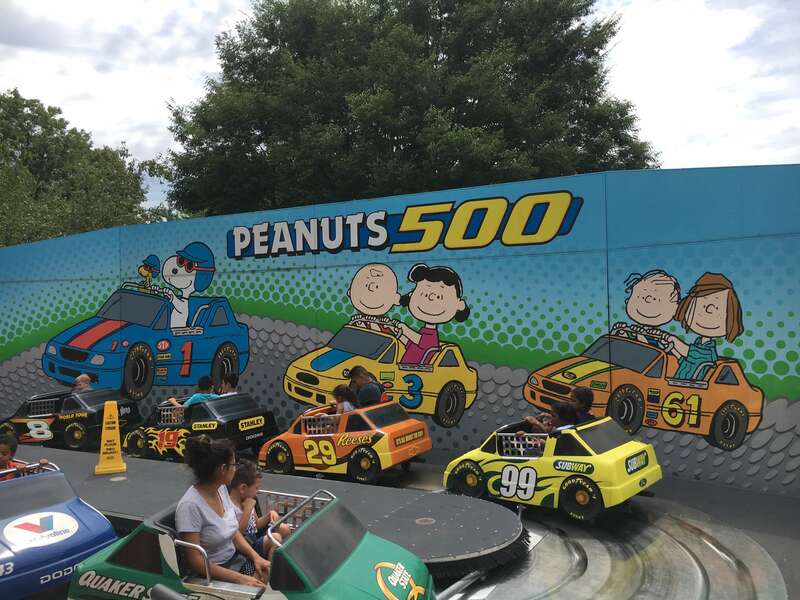 My youngest girls were so excited for this mini Peanuts world where we went on Snoppy’s Rocket Express, Woodstock’s Wagon Wheel, Peanuts 500, Camp Bus, Flying Ace Balloon Race and tons more. 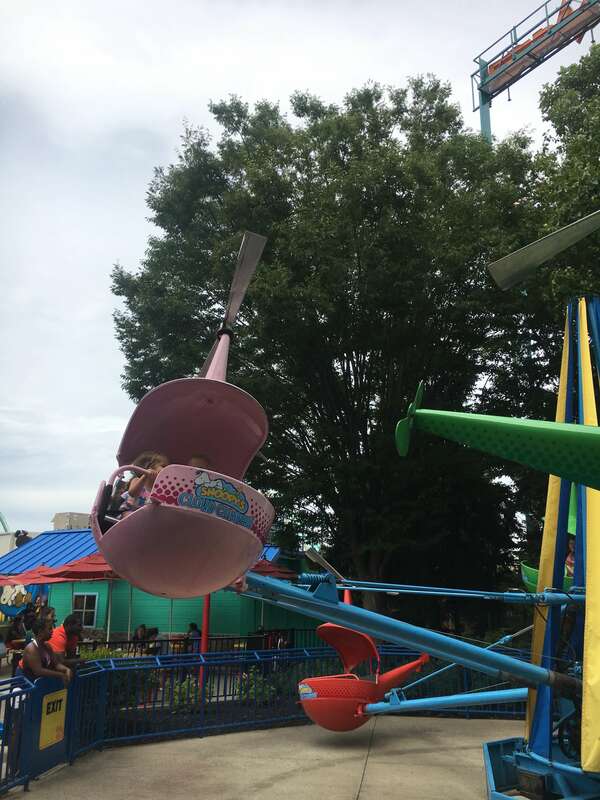 While they loved the experiences of the rides, it was also pretty awesome that there wasn’t a huge wait as we went from ride to ride with ease. Also, going with a stroller was pretty easy as we parked it outside the area where the rides were, without having to worry about where to store our items. However, they do have lockers if that’s something that you’re worried about. 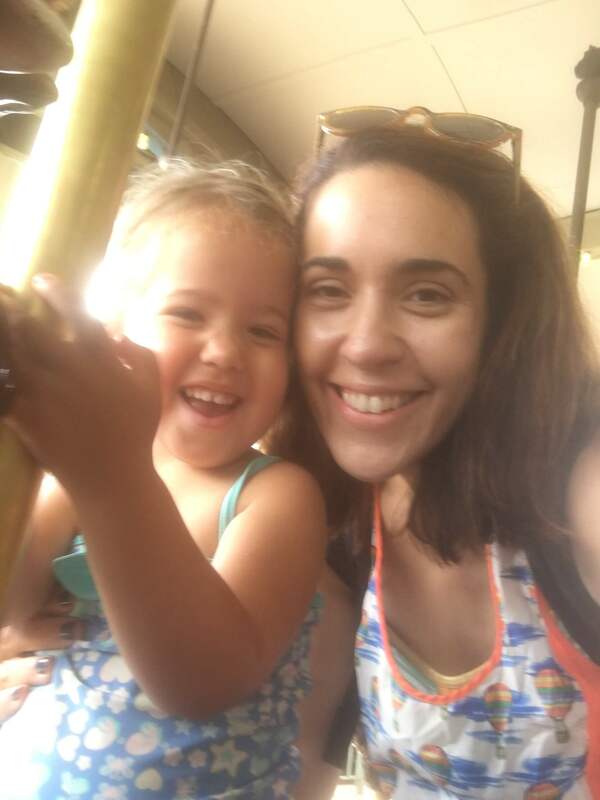 My older daughter then went off with husband to check out more water rides, whereas my youngest two and I watched Charlie Brown’s Jungle Journey and danced along Franklin at Franklin’s Dance Party. 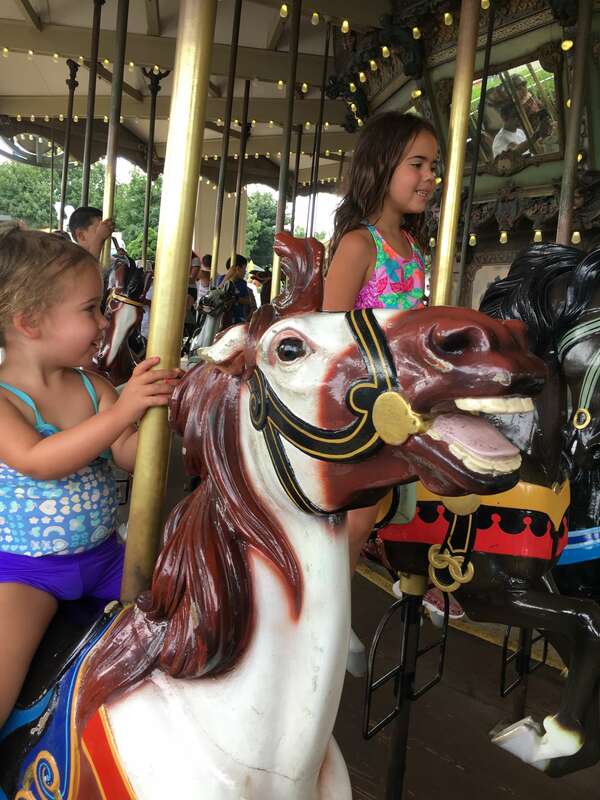 After a few more rides (the carousel and swing) and some ice cream, the girls were getting exhausted and we were all ready to head home. 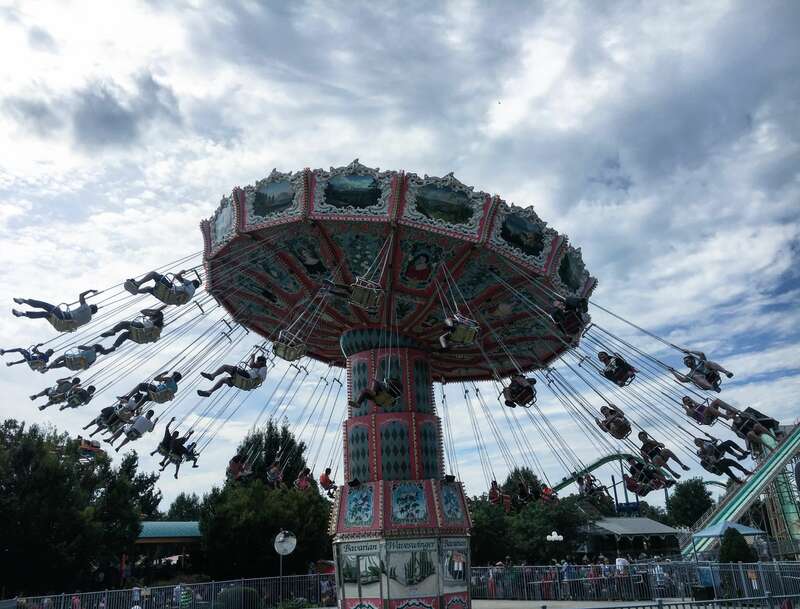 However, there was so much more to check out, including Cirque Imagine, Boogie Down Band, Here’s Comes the Treble, Dinosaurs Alive, and more! 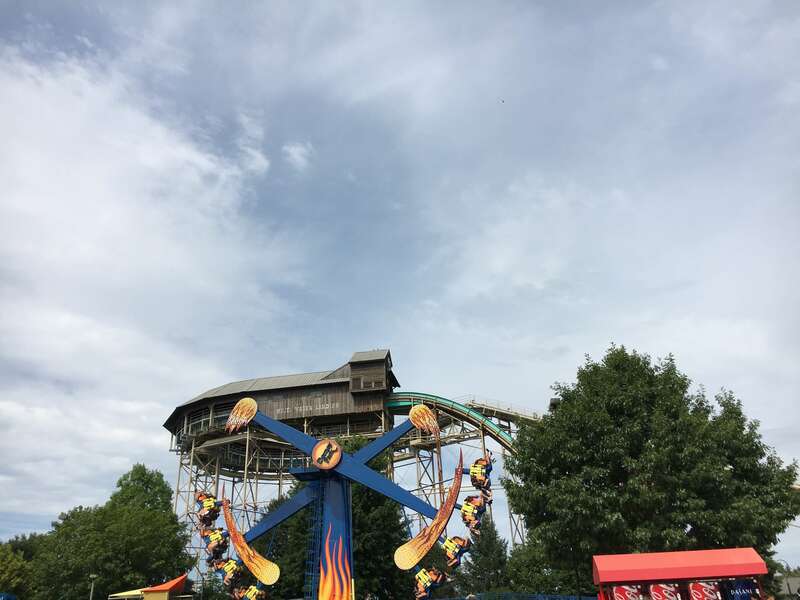 And, of course, Dorney Park is known for their incredible thrill rides like the Hydra the Revenge, Steel Force, Talon, Stinger and more–all which are highlighted by their specific thrill level to help you and your family determine if it’s the right one for you to ride. 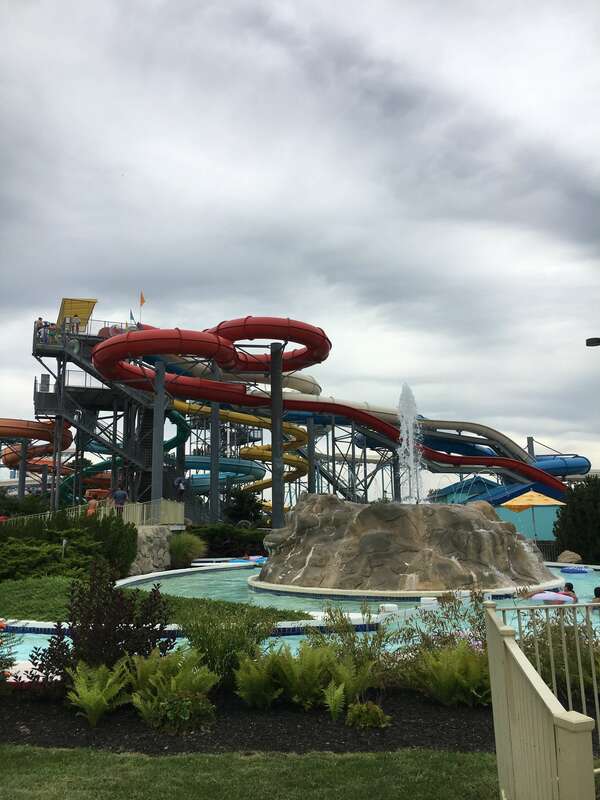 Additionally, they offer a fast lane pass and a fast lane pass plus, which “allows you to bypass the regular lines on up to 22 rides.” This plus option also includes five Wildwater Kingdom rides. 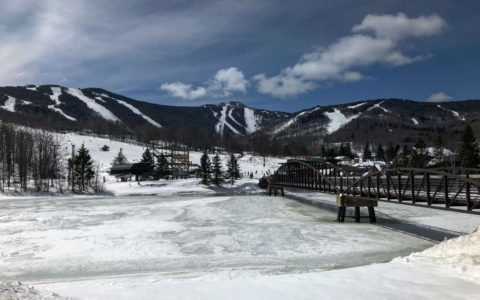 They also offer a season pass, which is a great option for the thrill seekers or if you live nearby and can make it regularly to the park. 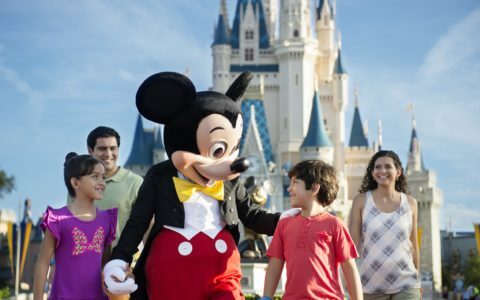 Major bonus: season pass holders get free parking, bring a friend discount days and more. 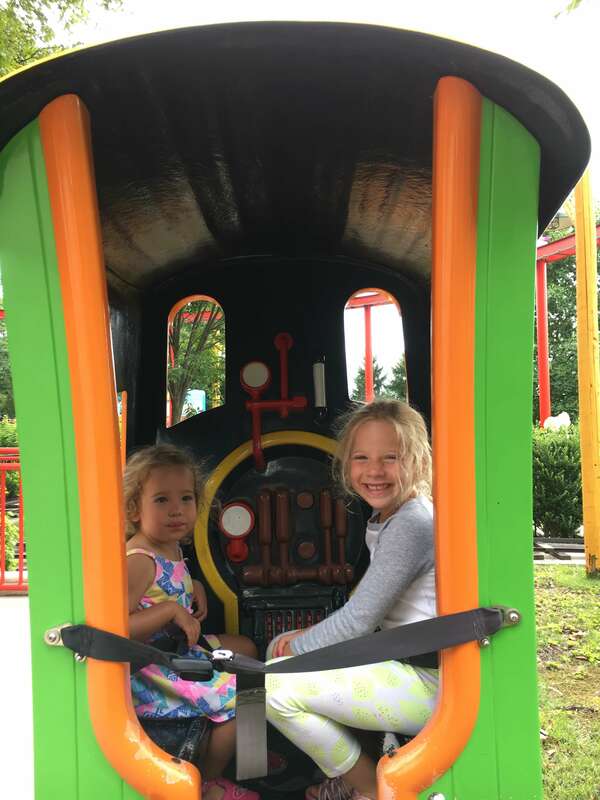 After a very full day, the girls were buzzing with excitement as they recounted their day of rides, entertainment, and so much fun! We can’t wait to visit again, and with seasonal activities, like the Great Pumpkin Fest, I’m sure we will be making our way back there soon! I was provided with tickets for this review. All opinions, as always, are my own.